VENICE, FL, JAN. 12, 2017 - Venice Theatre continues its Concerts and Special Events Series on January 15 and 16 with three already-sold-out performances from political satirists, the Capitol Steps. Tickets are still available for the later January concerts - tributes to two iconic artists. "America's Diamond Live starring Jay White" makes its Venice debut on the MainStage Sunday Jan. 22 at 8 p.m. and Monday Jan. 23 at 3 and 8 p.m. Tickets are $42 and are on sale now at www.venicestage.com or by calling 941-488-1115. Endorsed by Neil Diamond himself, Jay White recreates the look, sound, and mannerisms of "The World's Classiest Rock Star." Audiences can expect to hear hits like "America," "Cherry," "Forever in Blue Jeans," and the sing-along favorite "Sweet Caroline." Clients and critics call Jay White one of the world's most convincing recreations. 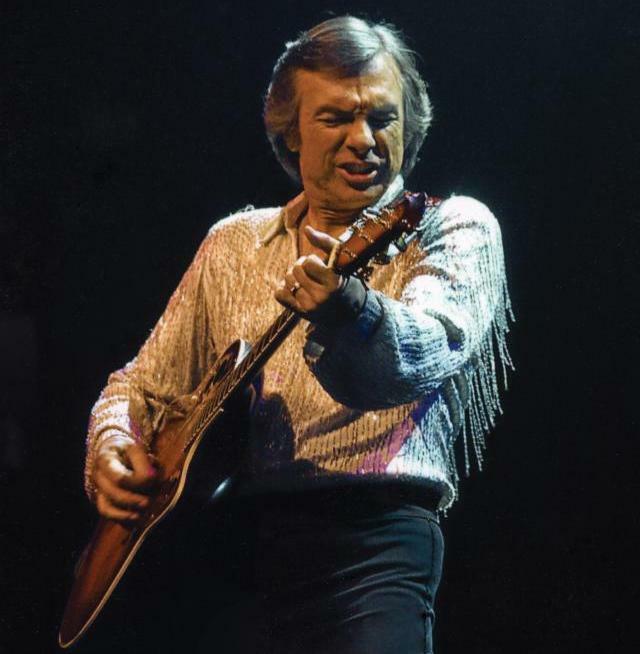 Energizing stages with a touch of class and a dash of rock-n-roll, Jay has paid tribute to Neil Diamond for over 25 years in five countries and over 9,000 unforgettable shows. Validation came from Hollywood Director, Ron Howard, who in 2008 cast Jay to play Neil Diamond in the Academy Award nominated film Frost/Nixon. Fittingly, Jay will be performing at Venice Theatre while Frost/Nixon is playing in Stage II. 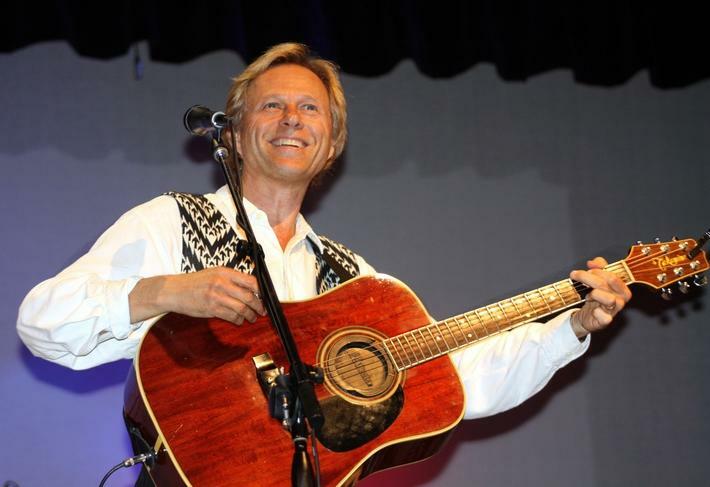 "Back Home Again, A Tribute to John Denver" featuring Tom Becker returns to Venice Theatre Sunday Jan. 29 at 8 p.m. and Monday Jan. 30 at 3 and 8p.m. Tickets are $42. Tom Becker (former member of the New Christy Minstrels) recreates the style and sound of one of America's immortal musical storytellers with songs like "Take Me Home, Country Roads;" "Thank God I'm a Country Boy;" "Rocky Mountain High;" and "Annie's Song." Tickets for all Venice Theatre shows through June 2017 can be purchased at www.venicestage.com or by calling 941-488-1115. Venice Theatre's box office is located at 140 W. Tampa Ave. and is open Monday through Friday from 10 a.m. to 5 p.m., Saturday from 10 a.m. to 1 p.m. and an hour before all performances.